The VENADO™ Foam Strips Bone Graft System is a sterile bone graft composed of purified fibrillar collagen and synthetic granules. 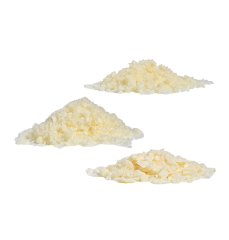 The ceramic granules comprise 60% hydroxyapatite (HA) and 40% β-tricalcium phosphate (β-TCP) for excellent resorption characteristics. 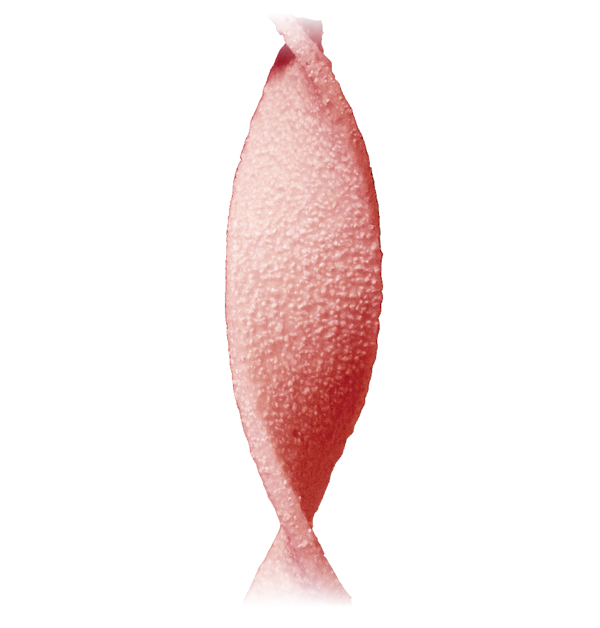 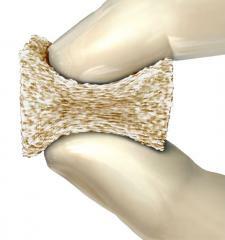 Following implantation, VENADO Foam Strips resorb and are remodeled into natural bone.